Julia Raue has joined the board of Jade Software. 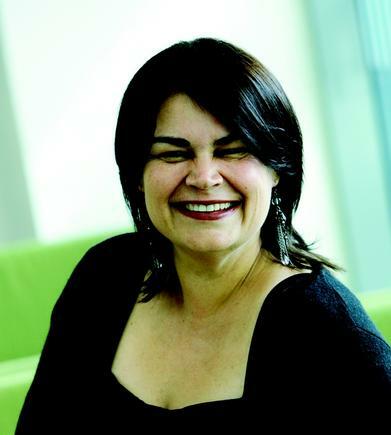 Raue became a professional director in 2014, and has held technology focused executive roles for some of New Zealand’s leading businesses, most recently with Air New Zealand where she was CIO for eight years. During that time she and her team implemented a raft of digital, mobile and online strategies that ‘disrupted’ traditional models, which their competitors tried to follow. She is currently an independent director of Z Energy, Southern Cross Health Society, and Television New Zealand. The Hon Ruth Richardson, Jade’s Chairman, says the appointment of Raue is a coup for the company. Retiring from the Jade board is Paddy Boyle, who is chairman of TCS (NZ) Limited, chairman of Electronic Navigation Limited and a member of Fonterra’s Milk Price Panel.